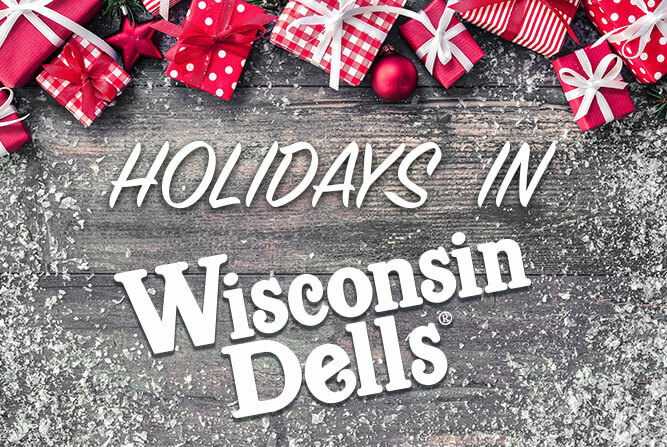 Wisconsin Dells is the perfect place to gather the family this Holiday Season. With everything the Dells has to offer, we want to make sure you get the right information you need to help plan a holiday season to remember. The hardest part of planning a vacation can be deciding where to stay. From Resorts and Condos to comfortable Hotels and Motels, there are hundreds of great places for any size group! Some lodging options even offer ski packages with your stay (weather permitting). Whether you like to cozy up at a Bed & Breakfast or spread out in a Vacation Home or Cabin, explore all the lodging options in the Dells by clicking HERE. Everybody’s got an appetite and the Holiday Season is when it usually increases! There are dozens of family-friendly dining options as well as more casual restaurants for you and your group. Experience all different tastes of cuisine with the many signature restaurants in Wisconsin Dells. On this colder nights, you deserve a dinner to remember at one of the fine-dining restaurants! For a list of all of the great restaurants in Wisconsin Dells, click HERE! What is there to do in Wisconsin Dells during the Winter? Let us answer that! Many attractions, like Indoor Waterparks & Indoor Theme Parks are open year-round! You’ll also find unique attractions like winter Zip-lining or Old Time Photos! 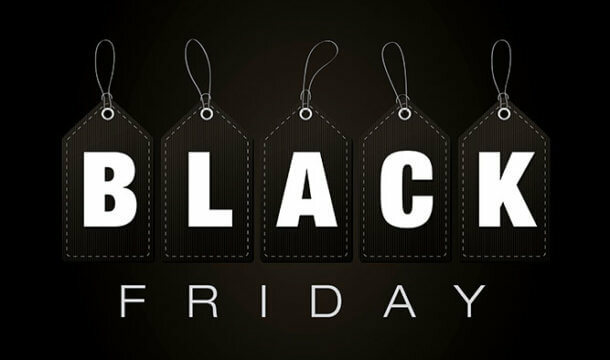 Score some great deals and get some Holiday shopping done or relax at a Wisconsin Dells Spa! When the sun sets, Downtown Wisconsin Dells comes alive with a great nightlife scene to remember (or not)! Before planning your Holiday Getaway, be sure to check out the brand new 2017 Original Wisconsin Dells Coupon Book! With over $13,000 in savings and 400 different coupons, you won’t want to vacation without it! 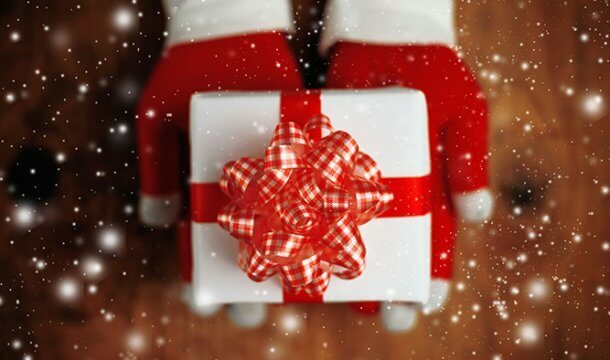 From all of us at Dells.com, have a safe, happy, and healthy Holiday Season! 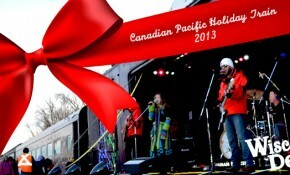 Canadian Pacific Holiday train comes to The Dells!